Donate Today! The Bucks for Books campaign helps the community. By donating today, you are giving others an opportunity to learn, grow, discover and become lifelong learners. 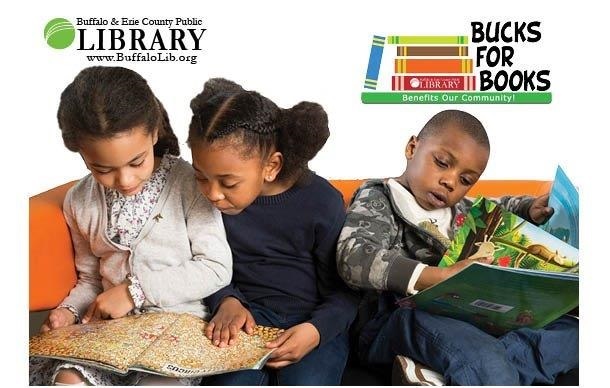 Since 2011, 48,837 new reading materials have been purchased through the Bucks for Books campaign. Investing in your local public library is investing in our community's future!